Are you looking for a car on finance? Through our network of approved car dealers, we have access to thousands of cars in the North East of England and across the UK. So whether you are looking for a new or used car or are looking for cars on finance with bad credit, we have a great selection available. 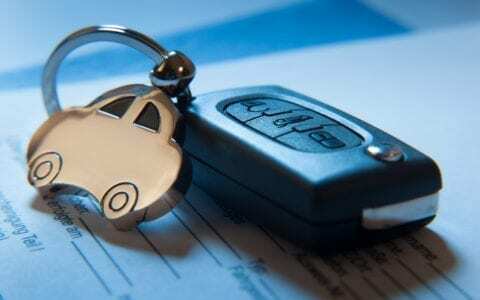 We help you obtain the finance first so you can get the best car for your budget. We offer car finance throughout the North East of England including Sunderland, Newcastle and Middlesbrough, as well as the rest of the UK. Bad credit car finance is exactly the same as any other car finance agreement. You enter into an agreement with a lender to pay a certain amount of money in instalments each month for a fixed term. These types of loans are usually taken over a period of 1-6 years and the APR depends completely on your personal circumstances. Yes, even if you have been declined from another finance provider, we would still encourage you to apply with us. We have a large lending panel who offer various tiers of finance, meaning that there is something for everyone. No one will work harder to get you into a car! We are very proud to be able to offer car finance to 98.4% of our applications over the last 12 months. 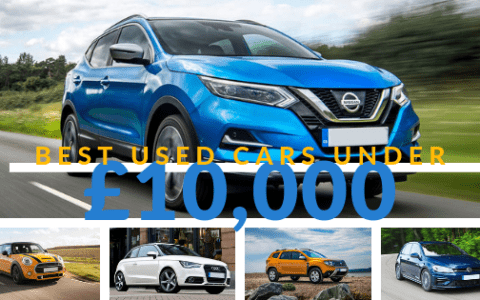 By working with our network of approved car dealers we are able to access every specialist car finance provider in the country, we have helped hundreds of customers every single month drive away even without paying a deposit. 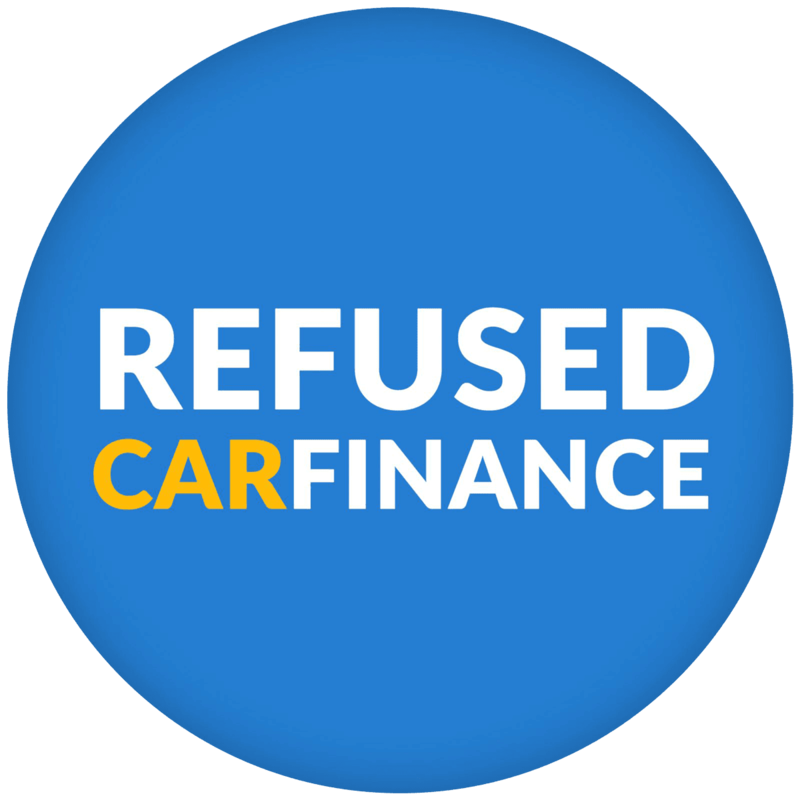 Many other companies will advertise guaranteed car finance but will ask for a large deposit – we will never do that. Find out more about guaranteed car finance here.